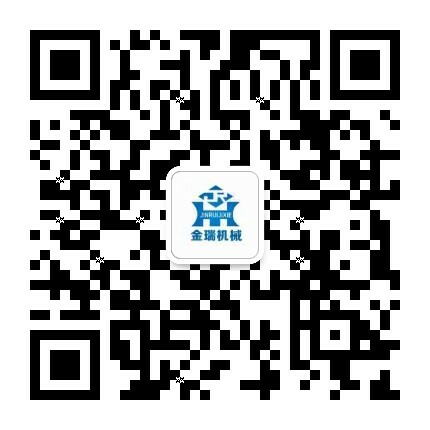 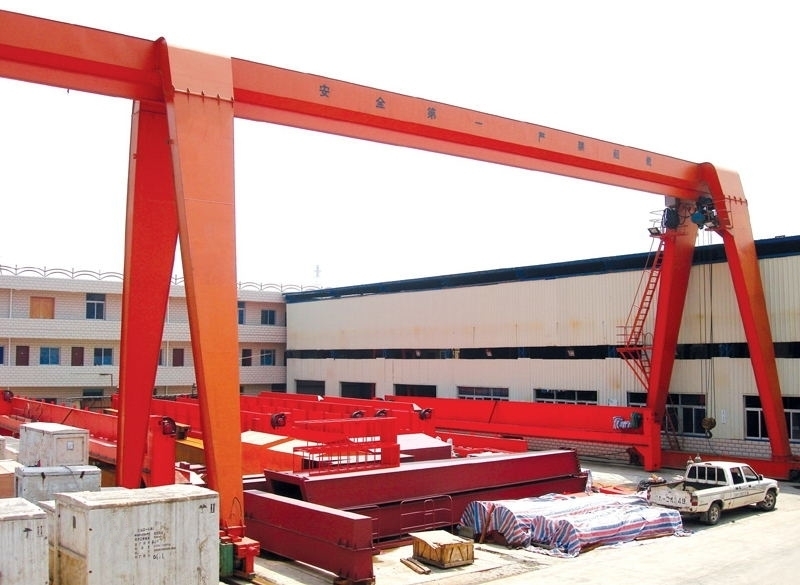 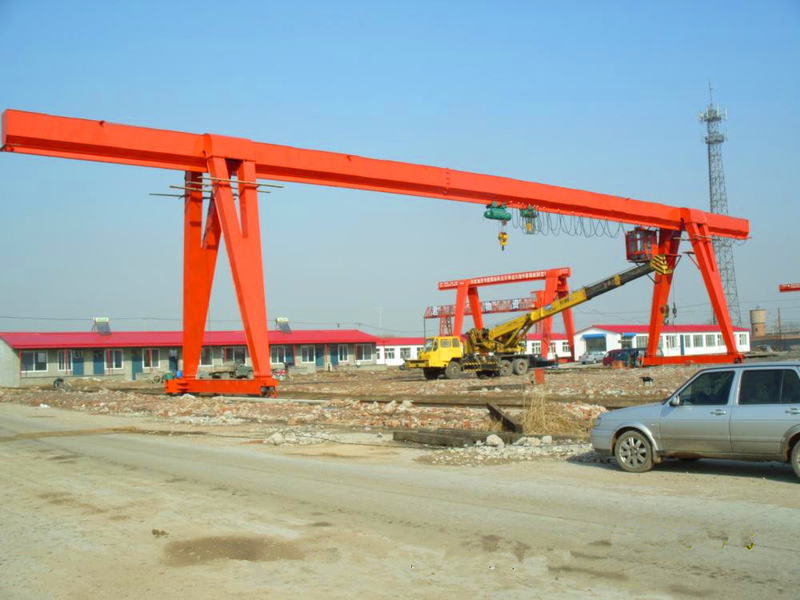 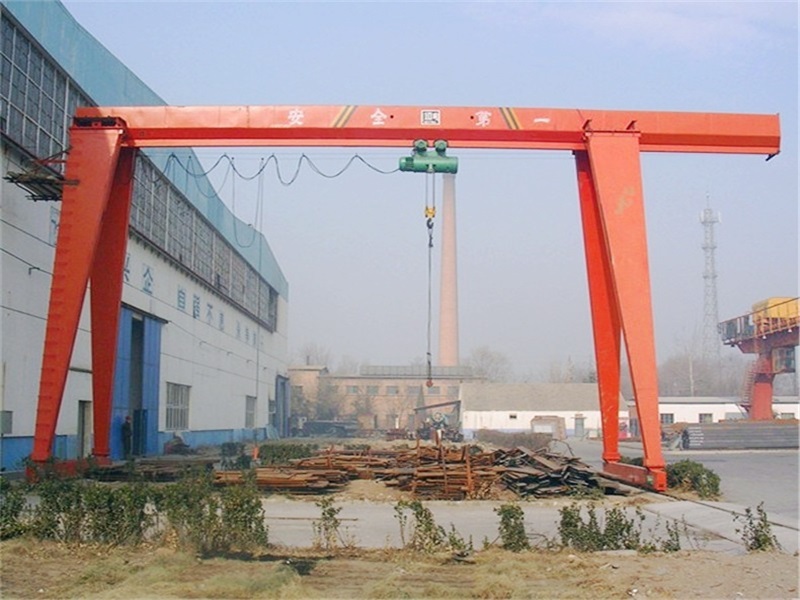 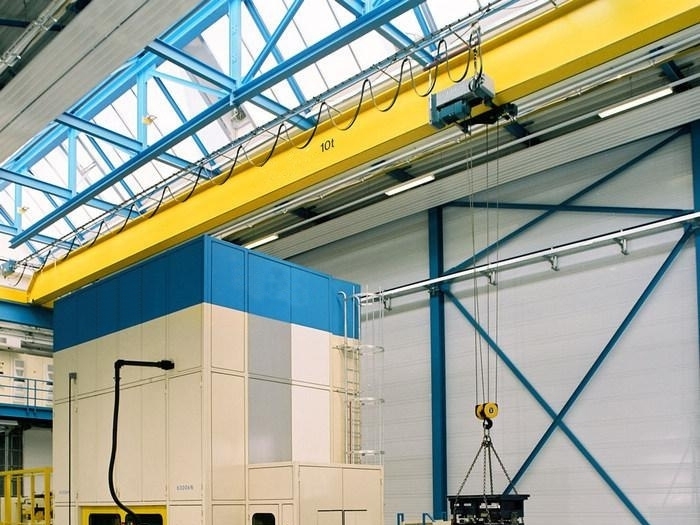 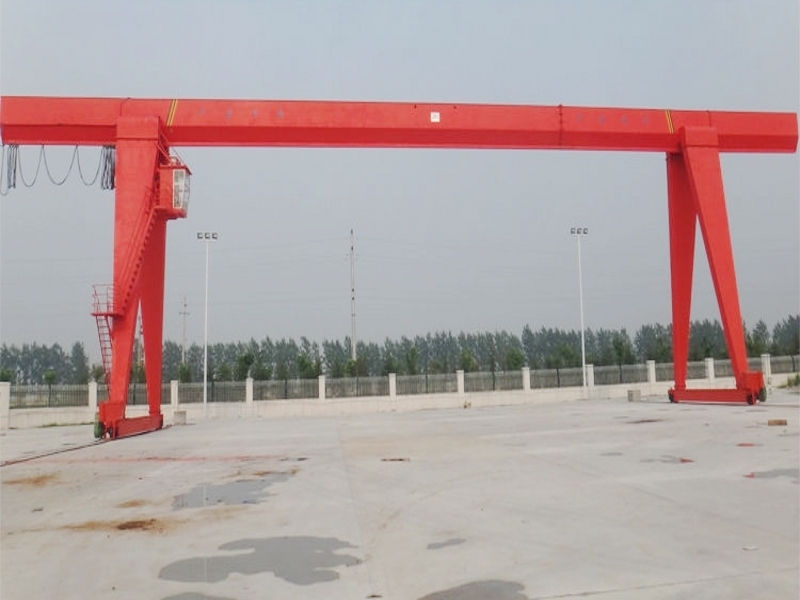 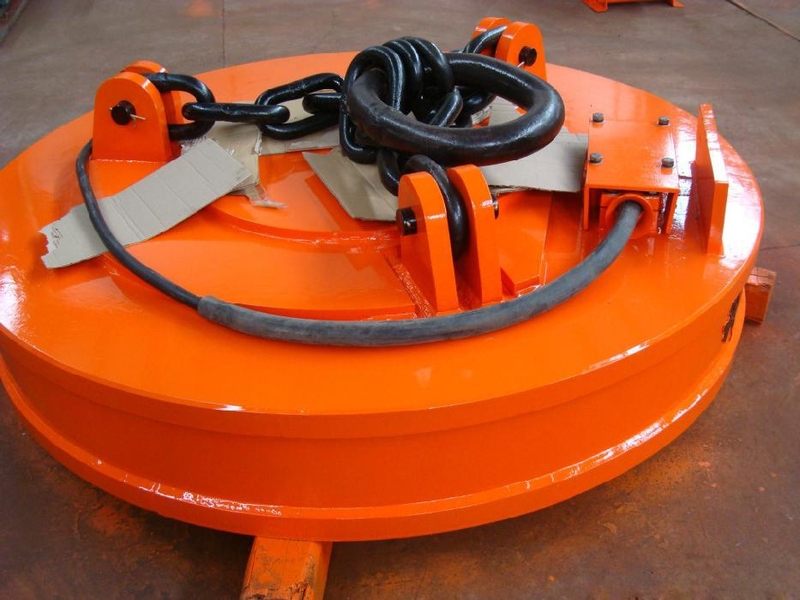 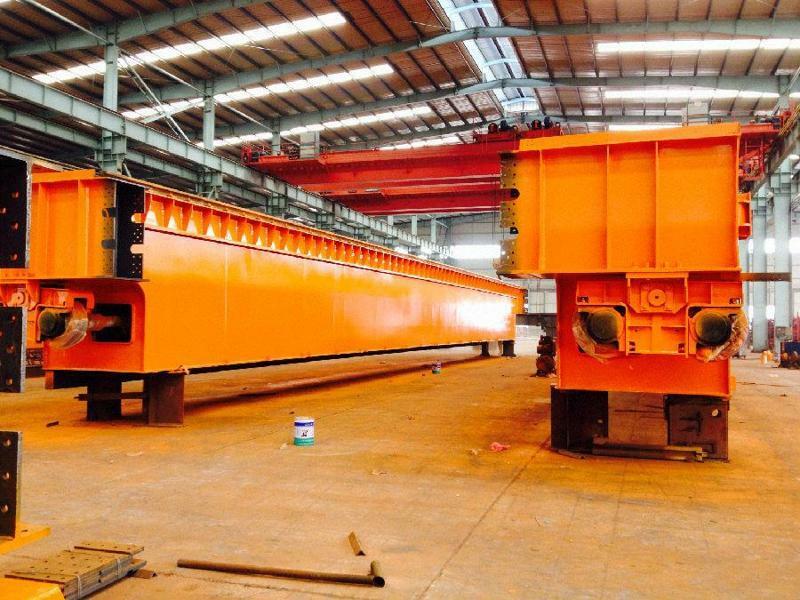 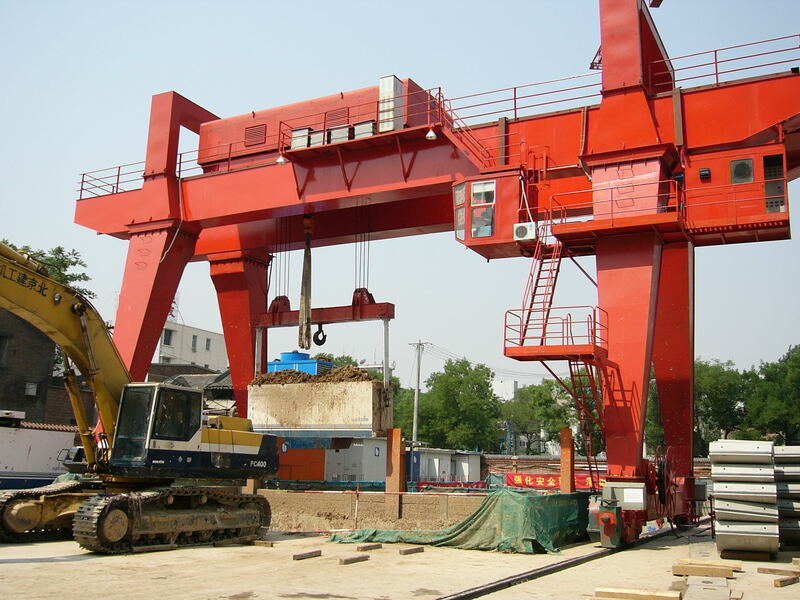 Single Girder Gantry Crane Warranty - Henan Jinrui Machinery Co., Ltd.
* 1 year guarantee for main body and electric hoist. 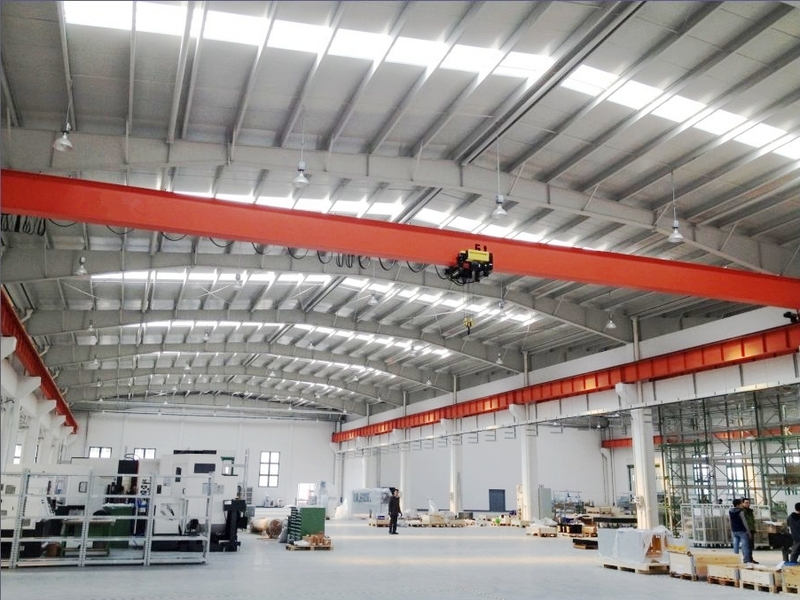 * Provide free maintenance for spare parts, but the new components should be paid. 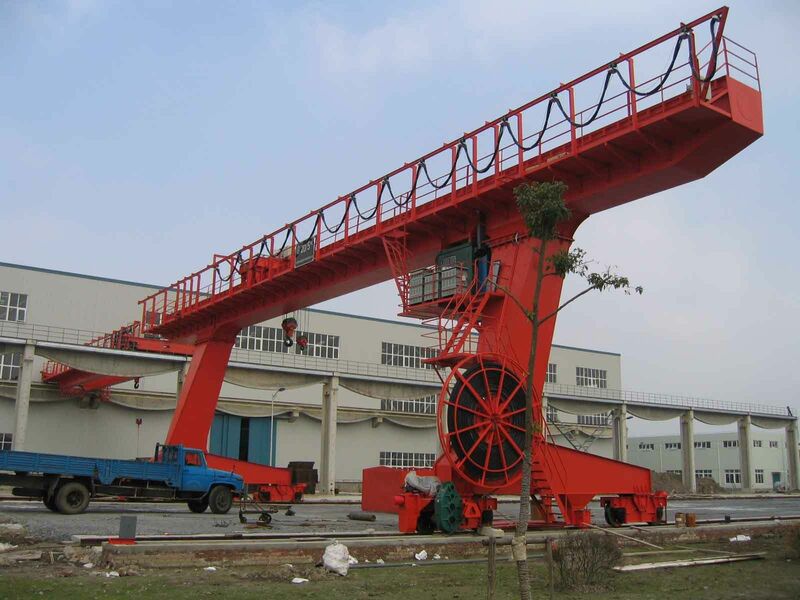 * Arrange engineer to install, make the load test, commissioning, train user workers. 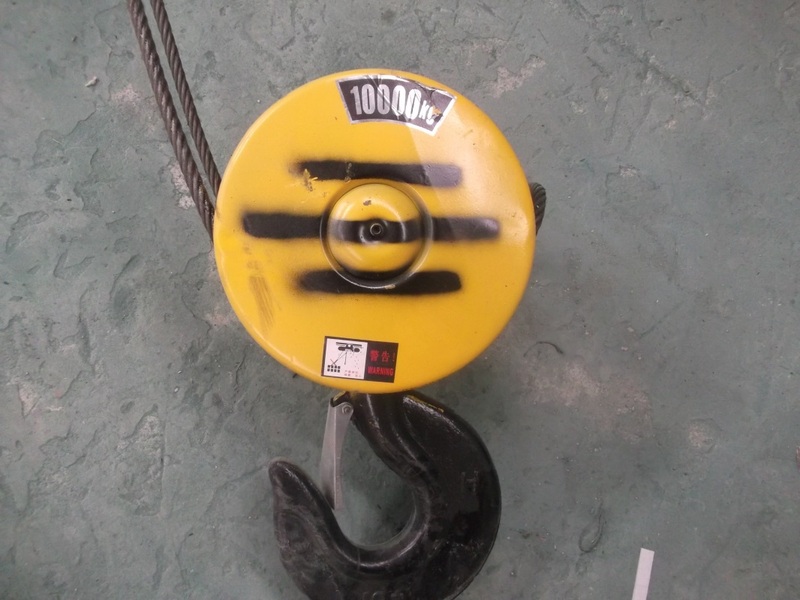 * Delivery with English version user manual, parts manual, test report.